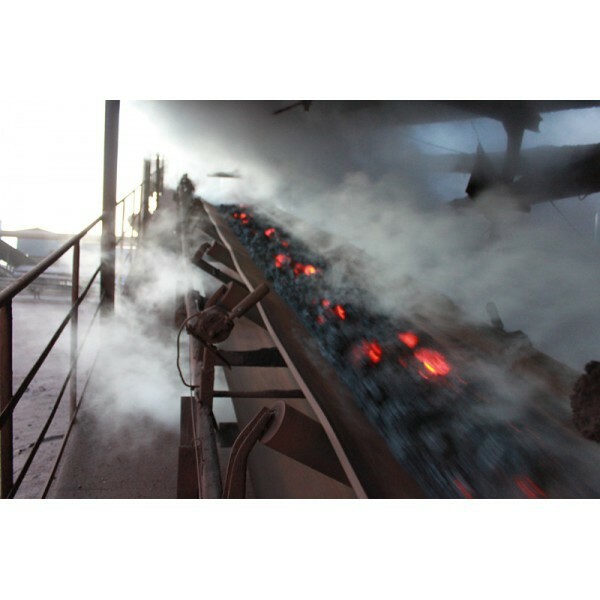 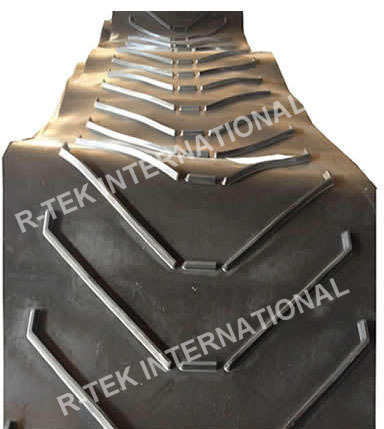 In R-Tek International, we produces a huge range of conveyor belts. 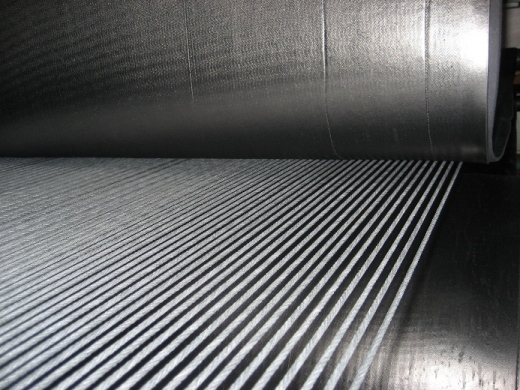 Our most commonly used fabric is Polyester (E) and Nylon (P) with plies ranging from 2 plies to 8 plies. 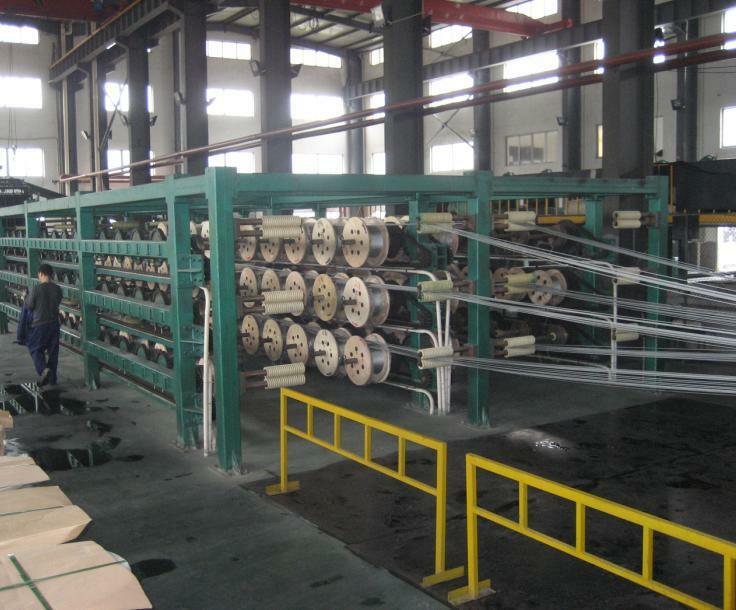 We can produce steel cord belts ranging from ST630 to ST5400, and we also offer various rubber covers for different applications. 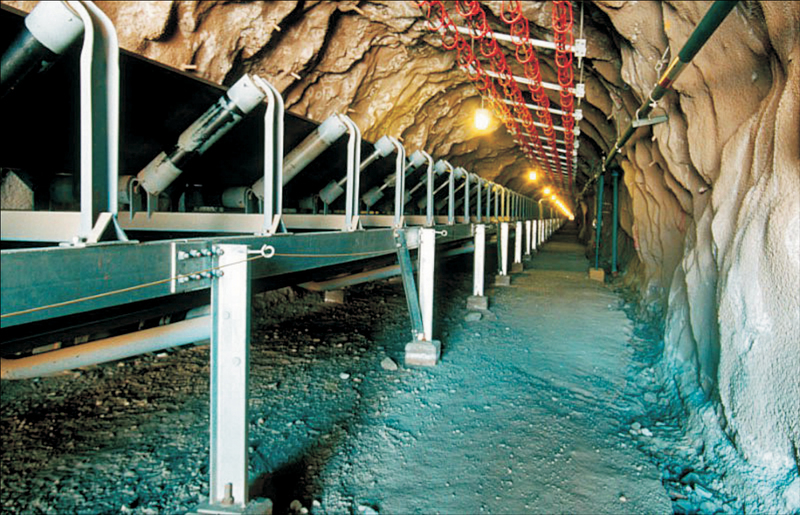 For more product details, please click below "Conveyor Belt 2015-2016" link.